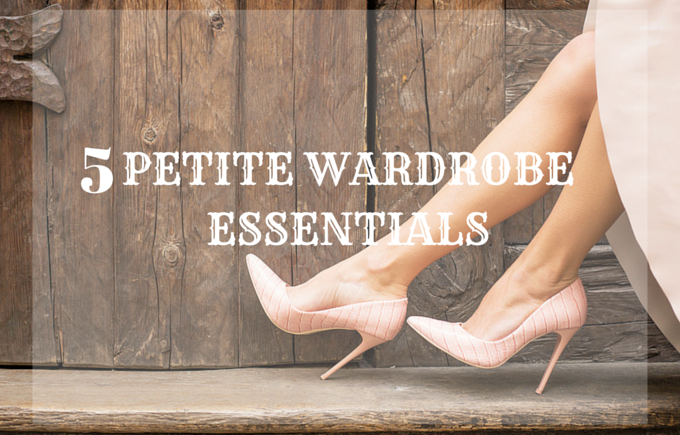 Being petite, just about 5 feet it’s extremely important for me to have essentials pieces that I can rely on each season. 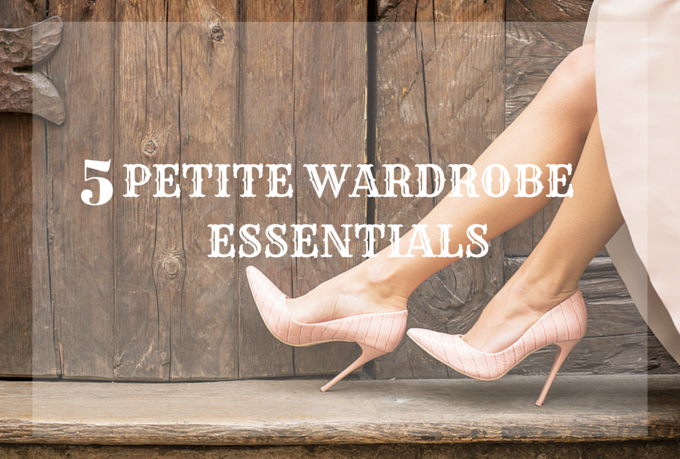 These are few wardrobe essentials which really complement petite women’s height. Straight Leg Pants- However much I love skinny jeans, straight leg pants are ideal for us petite girls as they tend to create an illusion of height. Straight leg pants showcase the shape of your legs and, as a result, it helps to elongate the petite frame. I would recommend staying away from ill-fitting baggy pants which will add extra weight and make your look shorter. Mini Skirt- Mini skirts are a petite girl’s best friend as it shows off your leg helping you to look taller. I also love skorts which is a combination of a skirt and shorts. Skorts are my absolute favourite as I don’t have to be very careful that the skirt might move upwards or fly in the wind. They also give a great shape. Biker Jacket- Biker jackets are a wardrobe essential and can be worn with absolutely everything ranging from jeans to shift dresses. The reason why biker jacket is great for us petite girls is that it has a crop shape compared to other jackets and falls on the waist which helps to showcase the legs which is very important to appear tall. But be sure to buy one from the petite section as you need the sleeves to be the right size. Wedge sneakers- I love wearing sneakers, it’s comfortable and stylish. However being petite I need a bit of height to elevate myself so wedge sneakers are the best combination as u can actually wear comfortable shoes without comprising on the heel height. Pointed mid heel pumps/court shoes- Wearing flats most of the time is not an option for us petite women who want to look taller. Wearing huge high heels makes one look like you are intentionally trying to look taller. Wearing pointed medium heel pumps help to make your feet look longer and add some height at the same time giving a classy chic look. Please kindly link up your blog post to http://www.elegantlyfashionable.com/blog-link-up/ so that others can discover new blogs and bloggers. Since it’s a blog party please visit other blogs and say hello. Also mention me in your posts and follow me on Bloglovin, Twitter,Facebookand Instagram. These are all great tips and I never realized that about a mini skirt, but it makes perfect sense! Great tips! Totally agree about numbe r5 with the shoes! Great list! Thanks so much for linking up with Friday Favorites! Hope you have an amazing week ahead of you!